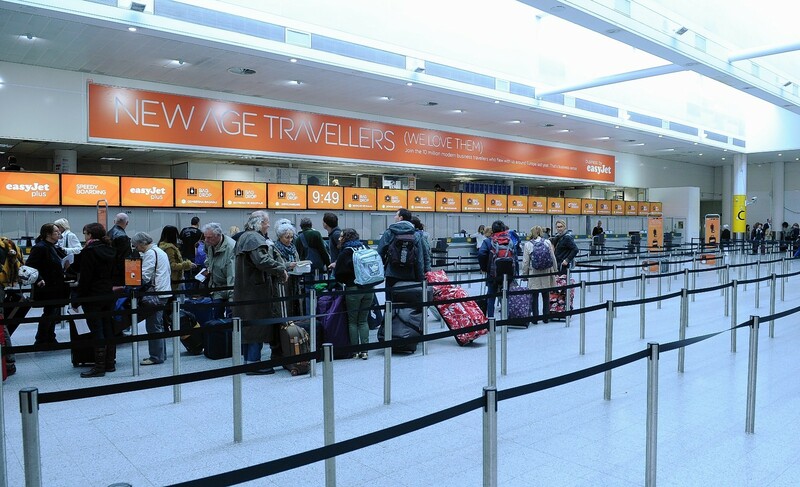 Budget airline easyJet posted a smaller-than-expected winter loss today as the carrier benefited from flying a record number of business passengers. The Luton-based airline reported a total of 27.6million passengers in the six months to the end of March, a rise of 4%, as revenues lifted 6.3% to £1.7billion and losses narrowed to £53million. This was better than last year’s £61million deficit and ahead of upgraded guidance given to the City in April. When it first began to target business passengers in 2010 it carried 8.4 million passengers, a rise of 44%. The business said over the last six months it managed to cut costs, boost margins and increase capacity. EasyJet said its total revenue per seat rose 1.5% to £54.80, while the business expanded its capacity 3.6% to 31.1 million seats. The firm added that its load factor – a industry measure of how full its planes are – increased 0.4% to 89%. The business expects to have a busy summer, when it carries more holidaymakers and traditionally makes its profits. EasyJet said in the six months to September 30 it expects its rivals to boost capacity by 2.4 million seats or 2.9%, while the Luton-based carrier said it expects to increase capacity by 6.7% or 2.6 million seats. The Deloitte Consumer Tracker said that consumer confidence was at it highest level since 2011 adding that “discretionary spending continues to improve, especially on big ticket items such as holidays”.